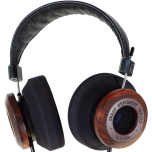 Grado Labs is a family owned audio company, headquartered in Brooklyn, New York and for over 50 years they have been a market leader in designing and engineering headphones and phono cartridges in the high-end audio industry. 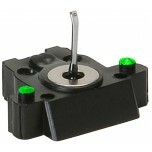 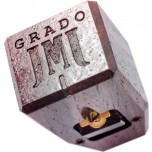 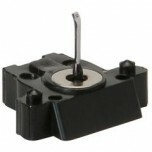 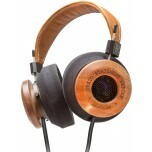 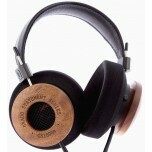 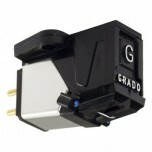 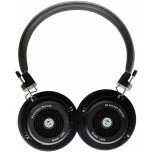 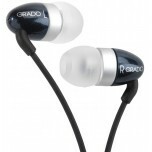 Over the years Grado have successfully filed over 48 patents for their amazing headphone and phono cartridge designs. 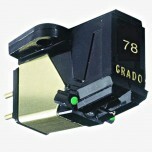 It is not surprising that Grado have been successful when you consider that the founder is Joseph Grado who is widely thought of as the inventor of the moving coil stereo phono cartridge. 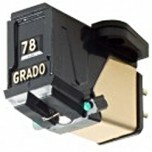 Joseph Grado was inducted into the Audio Hall of Fame in 1982, which was widely applauded as he has designed and created more innovations in phono cartridge design than anyone else. 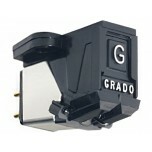 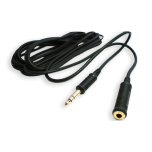 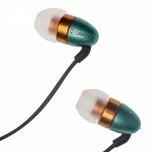 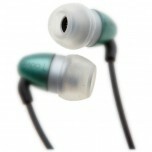 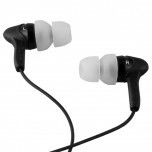 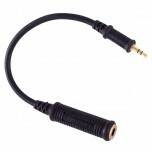 The current Grado range encompasses earphones, headphones and phono cartridges. 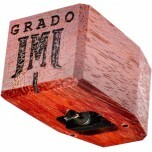 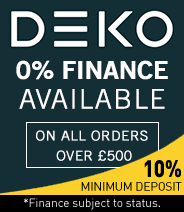 If you are looking to buy some of the finest headphones and phono cartridges that have been created and are multi-award winners that continue to surprise, inspire and delight music lovers worldwide, then look no further than Grado.